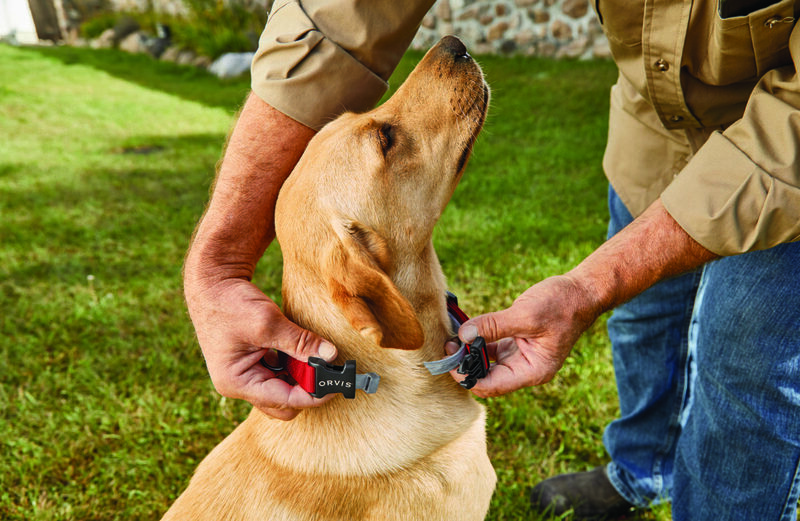 MANCHESTER, Vermont – As the first of its kind on the market, this Orvis-exclusive flea and tick Conceal-a-Collar™ increases a dog’s comfort and safety. 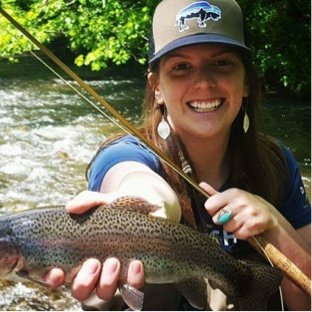 Orvis has taken their best-selling personalized adjustable dog collar and designed interior clips to hold a Seresto® or standard flea and tick collar out of sight, making it an ideal choice for growing puppies. The Seresto® flea and tick collar protects dogs for up to eight months and has a sustained-release technology that offers a constant supply of two pest-fighting ingredients that work to both repel and kill. For more information on the Personalized Flea and Tick Conceal-a-Collar™, please visit www.Orvis.com. Next Next post: Drive off in the Defender!